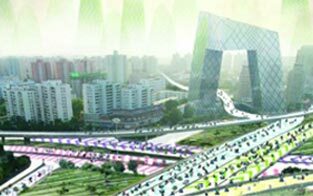 Award-winning design by Standardarchitecture from the Audi Urban Future Initiative, which seeks to ask: How will mobility change the cities of the future and what are the driving energies of data in a networked city? You want high-quality automotive content written by trusted, credible, professionally trained car experts. Motor Matters delivers. You want to engage your audience with clear, easy-to-understand articles. You’ve come to the right place — Motor Matters — expert automotive content since 1992. Motor Matters delivers a comprehensive package of articles to major daily and weekly newspapers across the United States. In addition to newspapers, our content solutions support dealer data providers. Begin building your network of rich automotive article content. Contact us here. CONNIE KEANE has been test-driving and reporting on new cars since 1994. She has been producing the Motor Matters annual New Car Buyers Guide since 1998. Keane is a trained driver having received racetrack and handling instruction from professional race drivers. Keane is an experienced radio and television broadcaster, working from 1980 through 1986 as a radio disc jockey in southern New Jersey, as well as TV anchorwoman and street reporter for the NBC-affiliate TV40. 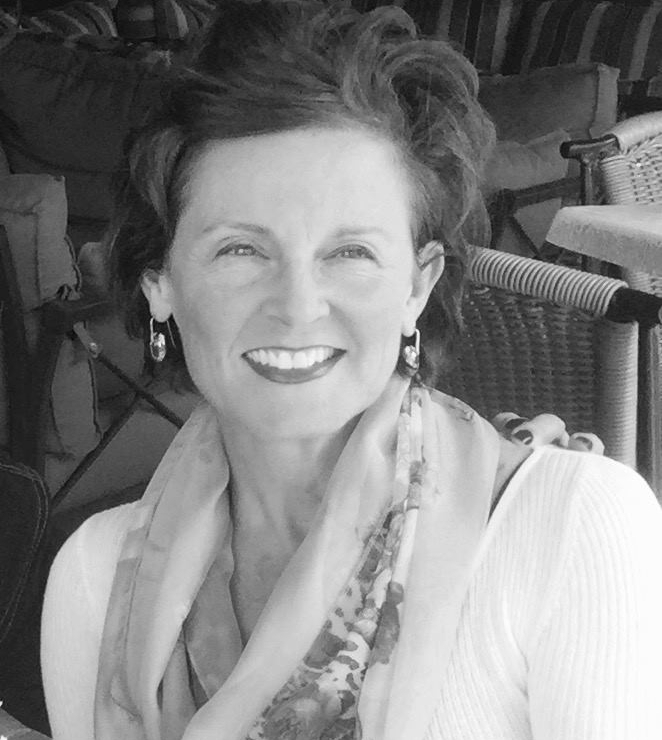 Keane is president of AutoWriters Associates, Inc., based in Wilmington, Del. 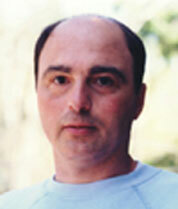 ARV VOSS has been writing for national and daily publications for more than 20 years. He has been motorcycling on- and off-road since the 1960s, and his cycling articles appear in several outlets -– both print and internet. Voss served two terms as president of the Western Automotive Journalists Association. He also reviews cars, trucks, sport utility vehicles and crossover utility vehicles. Arv resides just north of San Francisco. BRANDY SCHAFFELS has spent more than 25 years as a journalist supporting the automotive industry. Brandy entered the digital space in 1999 as the Project Manager for MotorTrend.com where she spent 10 years developing, writing, and photographing editorial content from automotive reviews to domestic and international auto shows; she managed forums and e-newsletters and oversaw the site MotorTrendenEspanol.com. Schaffels also contributes to the automotive website AskPatty.com, where she creates a variety of informational woman-focused content on all subjects from car care and maintenance, to safety, technology, and alternative-powertrain vehicles, as well as lifestyle-related features, vehicle reviews, and news. Brandy first burned rubber in a red 1976 Chevy Monza and will never forget her first true muscle car: a Root Beer Brown 1968 Mustang Coupe with a 289 cid small-block V-8. Schaffels resides in southern California. 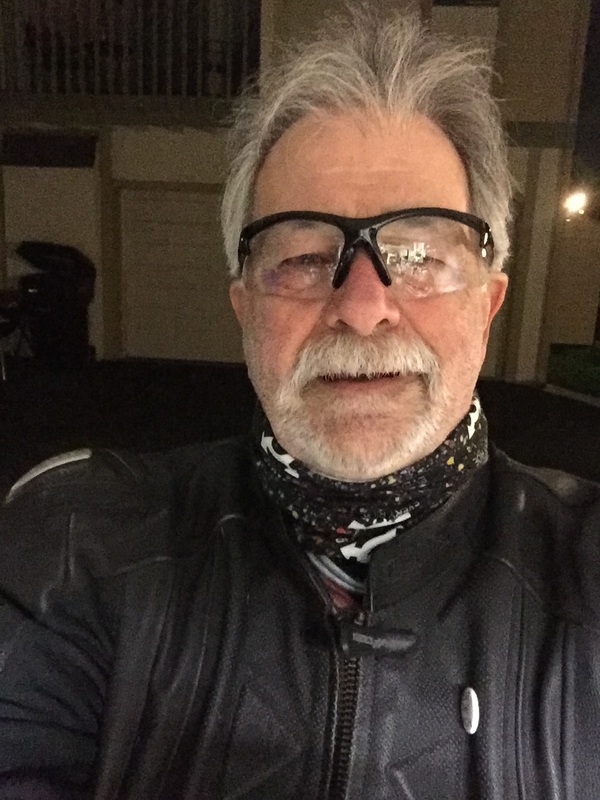 JOE MICHAUD is a Southern California motorcycle rider and journalist. He got his first motorcycle in 1969 -- a 650 Triumph off-road bike. Over the years, he has owned and ridden many bikes and currently owns a 2004 Ducati ST3, a 2004 BMW 1150RT, a 1973 Honda CB750, and a few 1960s Triumphs in various stages of assembly. He rides and restores vintage bikes and is a lifetime member of San Diego Antique Motorcycle Club and a charter member of the Perros Viejos MC, a local SoCal chapter of the Antique Motorcycle Club of America. His articles have appeared in Rider, Motorcycle Consumer News, and American Iron. 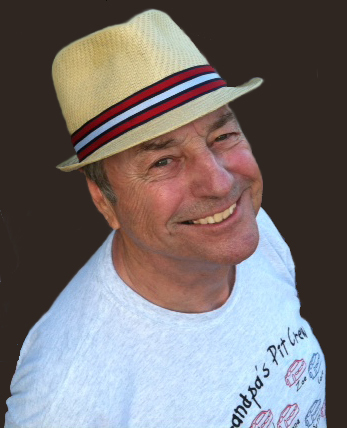 Michaud is a regular contributor to the San Diego Union-Tribune. DAN LYONS' automotive and photojournalism career began in 1988. He writes about cars, trucks and sport utility vehicles for the Times Union in Albany, N.Y. Dan has authored six books on cars and his photography has been featured exclusively in over 180 calendars to date. Collectively, his work has earned dozens of awards, including Best of Internet and Best Graphics from the International Automotive Media Association. Lyons is based in New York's Hudson River Valley. 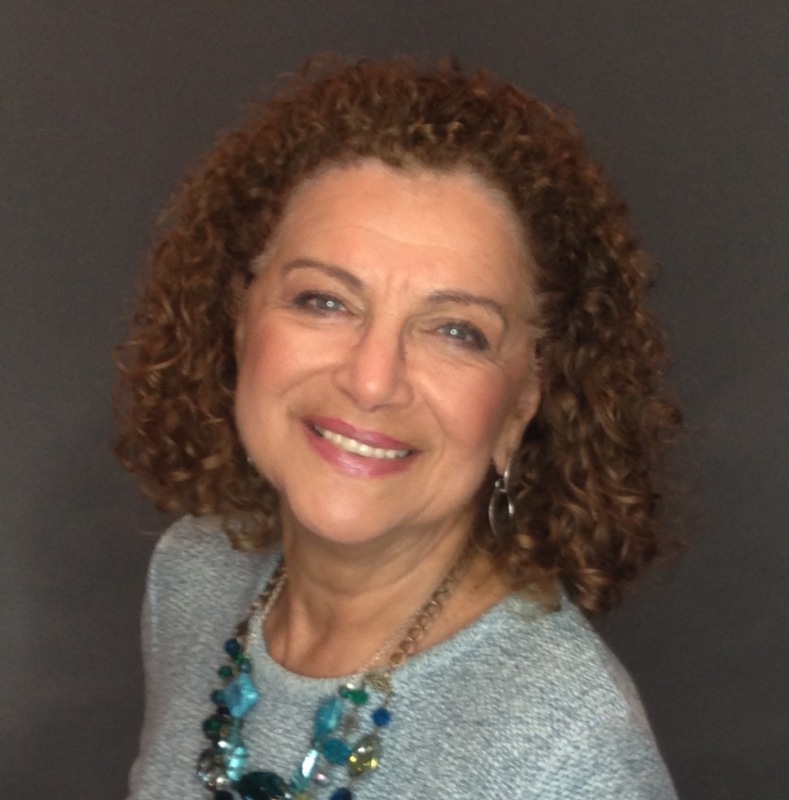 EVELYN KANTER has been reporting on the automotive industry since 1976, when she was an award-winning investigative consumer reporter for ABC News. She was also a reporter for CBS News. Evelyn writes for Continental Airlines Magazine, FoxNews.com, AAA Car and Travel, and has written for the New York Times, New York Post, Associated Press, Copley News Service, Travel & Leisure, Redbook, Family Circle and Edmunds.com. She is a graduate of the University of Missouri School of Journalism and lives in New York City. FRANK A. AUKOFER, of Falls Church, VA., spent much of his career as a reporter and bureau chief for the Milwaukee (Wis.) Journal and its successor, the Milwaukee Journal Sentinel. His weekly motor vehicle review column started with the Milwaukee Journal. It has been published in other newspapers and, from 2000 through 2013, the now-defunct Scripps Howard News Service. Aukofer also has free-lanced articles, automotive and otherwise, to the former New York Herald-Tribune, the Washington Star and Post, Newsweek and McGraw-Hill. His car reviews are distributed to web sites, including reviewgarage.com, as well as the Bergen (NJ) Record, Providence (RI) Journal and publications served by Motor Matters. He is the author of "Never a Slow Day" (2009), an autobiography/memoir, and is the co-author, with the late Vice Admiral William P. Lawrence, a decorated former Vietnam POW, of “America’s Team: the Odd Couple,” (1995) a study of the military-media relationship. 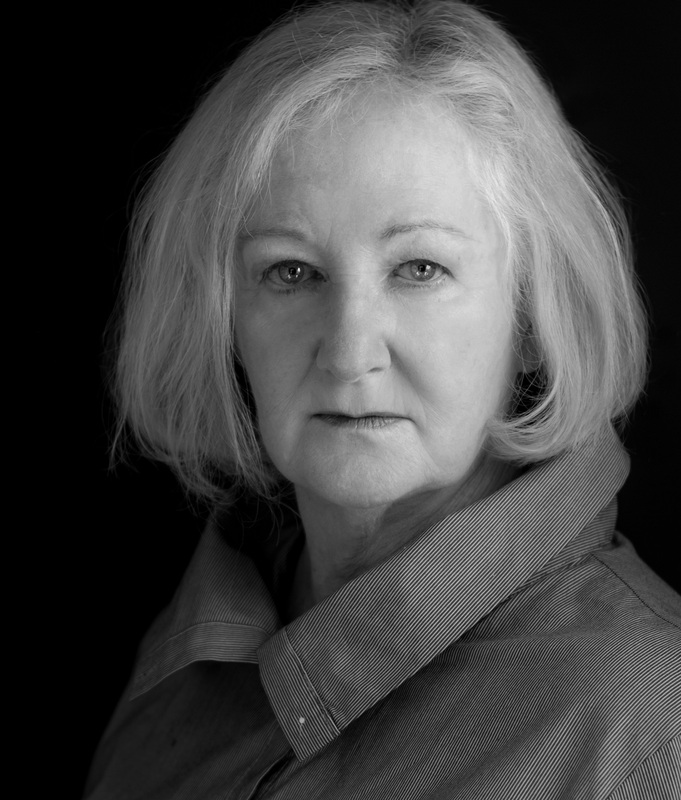 LYNN WALFORD has been writing and editing for over two decades. Her credits include GET Creative/Gannett/USA Today, Cars.com, GearBrain Yahoo Autos, Investor’s Business Daily, TopSpeed, TechHive, Automotive IT News and Wireless Week. 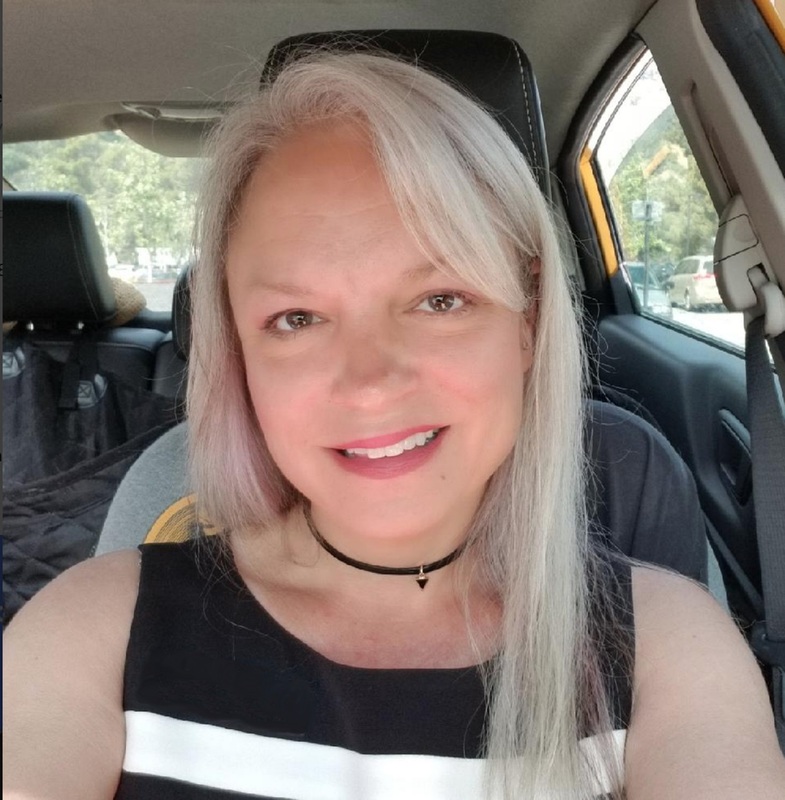 She currently is the editor of AUTO Connected Car News, covering new automotive technology. She is honored to be a Knight Digital Media News Entrepreneur Fellow. Walford learned to drive in her sister’s 1967 Mustang convertible. Her first car was an Alfa Romeo Guilietta Sprint, followed by a 1965 Ford Thunderbird convertible. Her next car was a 1964 Alfa Romeo Guilia Spyder, which led to a series of Toyotas and other “more reliable cars." She currently drives an all-electric 2013 Nissan Leaf. Walford resides in the Los Angeles area. JULIANNE G. CRANE is a former print and broadcast reporter and blogger who began specializing in recreational vehicle lifestyle in 2003. Thousands of her articles, posts and photographs have appeared in newspapers, magazines and online. She began publishing RVWheelLife.com in 2008. Julianne is frequently on the road exploring the two-lane byways of the United States and Canada in a 10.2-foot Northern Lite truck camper and F350 diesel Ford with a canoe on top and bicycles on back. Her homebase is southern Oregon. JUNIOR DAMATO began servicing vehicles in 1969. He owns a 10-bay auto repair service center near Boston and a four-bay center in Middleboro, Mass. Junior is an ASE-certified Master Technician, ASE-certified L-1 and ASE-certified Natural Gas. His weekly radio show, Talking Cars, is broadcast on the Internet from radio station 1460 AM WXBR in Brockton, Mass. Junior has a vast knowledge of domestic and import vehicles and utilizes the latest electronic, computer and Internet tools available for diagnostic issues. 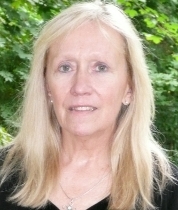 KATE McLEOD has written for magazines and newspapers for over 20 years. She has written for More, Edmunds.com, ForbesAutos.com, Houston Chronicle, Motion, Chief Executive, The New York Daily News, The New York Sun, and Autobytel.com. McLeod is the author of "Beetlemania, The Car That Captured the Hearts of Millions." She holds an MFA from Catholic University in Washington, D.C. She is former First Vice President of the International Motor Press Association. Kate McLeod is based in New York City. When it comes to automobiles, LYNDON CONRAD BELL finds beauty in functionality, performance, and utility. 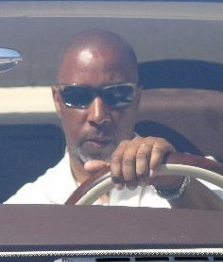 His byline has appeared on Forbes.com, Autobytel.com, SportsCarMonitor.com, MotorAuthority.com, AutomobilesIllustrated.com, RoadAndTrack.com and CarAndDriver.com For print publications, Bell has written for Essence magazine, On Wheels magazine, LX magazine, Upscale magazine, the Canadian Auto Press, Auto World Weekly and Bimmer magazine. A California State University graduate with a degree in Media Studies, Bell resides in the San Francisco Bay Area. 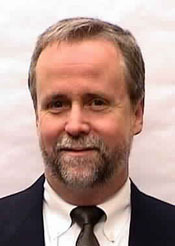 STEVE WHEELER is a former reporter, senior reporter and special sections editor at The Baton Rouge Advocate for more than 25 years. He also served as editor of the daily newspaper's automotive and real estate sections. Wheeler has won numerous auto writing awards, including in the International Automotive Media Competition of the ISVP, and the Excellence in Craft Competition of the Texas Auto Writers Association. Wheeler resides in Louisiana. 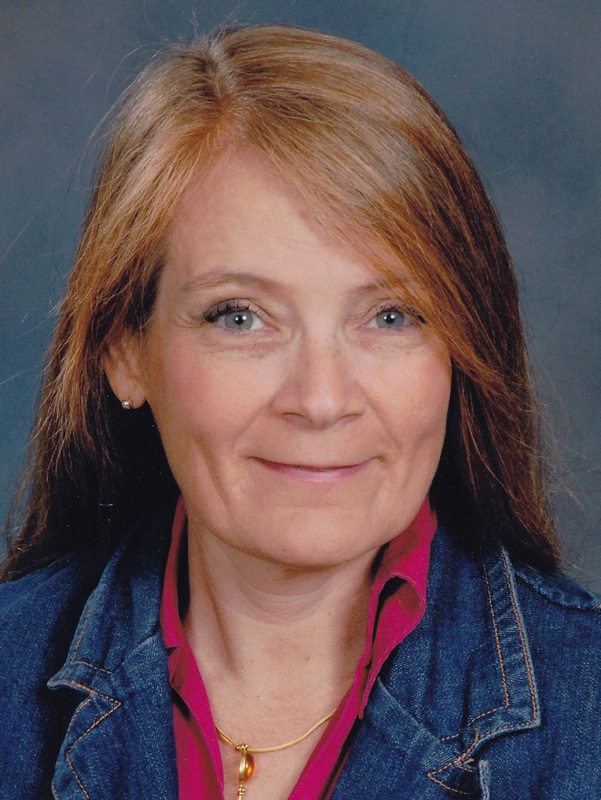 SUE MEAD began her automotive career as a part-time freelance evaluator for Four Wheeler Magazine in 1988 on the first team that included women as test drivers. Today, she travels the globe test-driving cars and trucks and working as a photojournalist/feature writer for dozens of publications. Mead specializes in 4WD, and has been an auto editor and 4WD editor for CNN/fn. Mead has been inducted into the Off Road Motorsports Hall of Fame and recently won her class as the Driver of Record in the 2011 Dakar Rally. Mead has received a number of awards for her work in the field of automotive journalism. 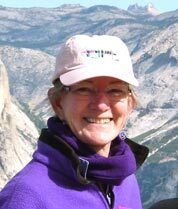 She has written for Four Wheeler, 4Wheel & Off Road, Automobile, AutoWeek, Popular Science, Popular Mechanics. Parade, Womens Sports & Fitness, Autobytel, AutoTrader and the New York Times, as well as publications around the globe. 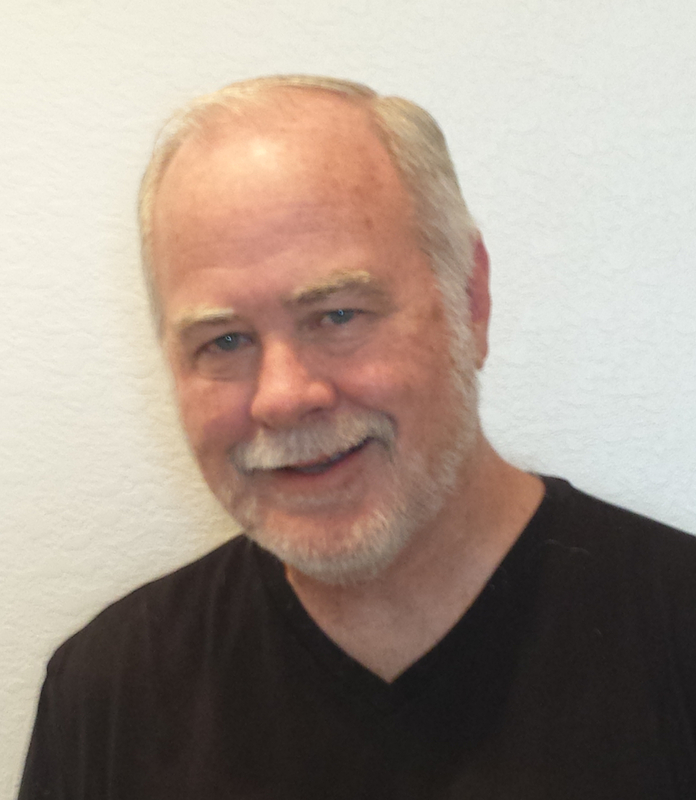 Mead has written three books: Monster Trucks and Tractors; Off Road Racing, Legends and Adventures; and Rock Crawling. 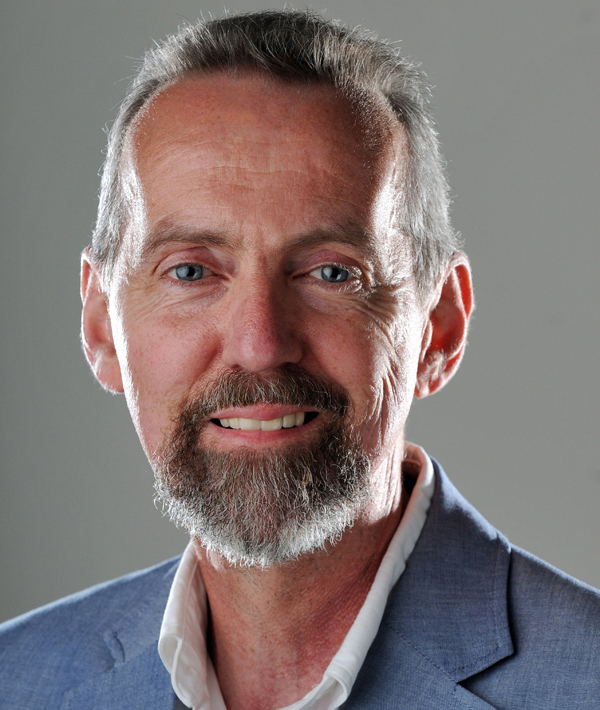 TIM SPELL has enjoyed a three-decade career as an automotive writer, including works in varied media: newspaper, magazine, radio, TV and Internet. He was a long-time columnist for the Houston Chronicle/Hearst Media Services, editor of Mixed Metal magazine, contributor to Road & Track special sections, co-host of Test Drive United Airlines inflight entertainment TV show, co-host of AutoShow Weekly radio show and blogger for Hearst Media Services websites. His Truck Talk column has been part of Motor Matters offerings for 20-plus years. Spell is co-founder of the Texas Auto Writers Associations Texas Truck Rodeo and TAWA past president. 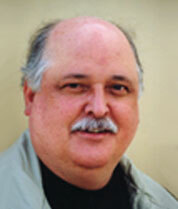 He is a five-time recipient of the International Automotive Media Best of Newspapers award. VERN PARKER is the former automotive editor of the Washington (D.C.) Times. While earning an undergraduate degree from Kansas State University in 1968, Parker was a stringer The Manhattan Mercury, Topeka Capital-Journal, Wichita Eagle and the Kansas City (Mo.) Star. He formerly held positions with the Providence (R.I.) Journal and Bulletin and the Decatur (Ill.) Herald-Review. Since 1989, Parker has spearheaded the annual antique classic car revue in McLean, Va.
© 2019 AutoWriters Associates, Inc.